For many years, nickel-cadmium (Ni-Cd) batteries had been the only suitable choice for portable equipment from wireless communications to mobile computing. Lithium Ion and nickel-metal-hydride (Ni-MH) batteries only emerged in the early 1990s, fighting nose-to-nose to gain consumers' acceptance. Today, lithium-ion is the fastest growing and most promising battery chemistry! During the last decade, cordless tools have expanded in voltage and applications to become the primary tools used in residential and commercial job sites. The introduction of cordless power tools saw the demand for stronger batteries able to deliver the punch comparable to a corded one. Li-ion battery technology then sought its breakthrough as the solution to this idea. Li-Ion batteries are therefore generally more expensive than their counterparts made up of Nickel-Metal Hydride or Nickel Cadmium. But why? - Let us find out. Li-ion batteries have a special in-built circuitry to manage and protect the battery from damage caused due to overcharging or undercharging. It is akin to putting your cell to charge overnight and over doing it or continual usage despite charging when battery is low. Li-ion batteries are manufactured and produced in much smaller quantity than Ni-MH or Ni-Cd batteries. Higher production costs lead to smaller quantity produced. Chargers are sophistically designed to suit the different shapes and sizes of Li-ion batteries in order to facilitate and monitor the charge process. This also means that there is no 'one-size fit all' universal charger that could perhaps ease the cost of these batteries. Li-ion, Ni-MH and Ni-Cd batteries each have their own advantages, knowing their strength and understanding what they have to offer can influence your choice of batteries in getting the job done. 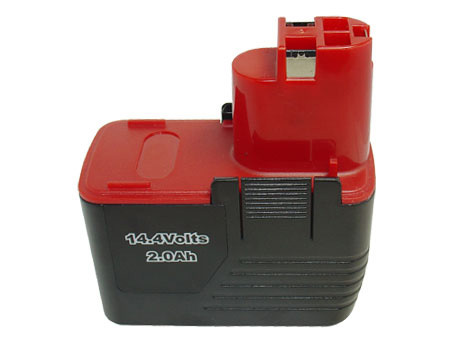 Li-ion batteries typically comes in three formats - pouch, cylindrical and prismatic, of which cylindrical forms lend themselves to powering medium-sized portable devices, such as power tools. Let us now look at the advantages independently. Does not need prolonged priming when new - One regular charge is all that's needed. 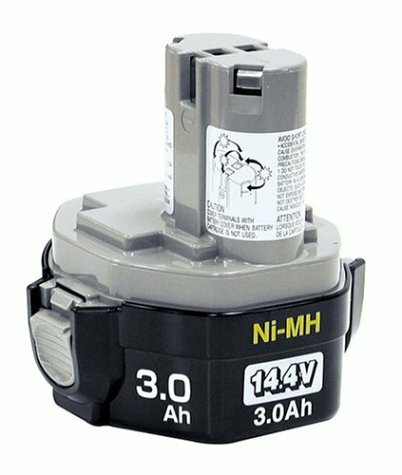 Can provide very high currents, suitable for high-drain application such as power tools. Capable of working in extreme weather conditions - work well in cold weather. Can withstand 400-1000 cycles with minimum capacity loss. High energy density compared to Ni-Cd - up to 3600 mAh (milliamps hour) or 3.6Ah per cell compared to 2400 mAh or 2.4Ah in Ni-Cd. Can withstand 500 cycles with minimum capacity loss. 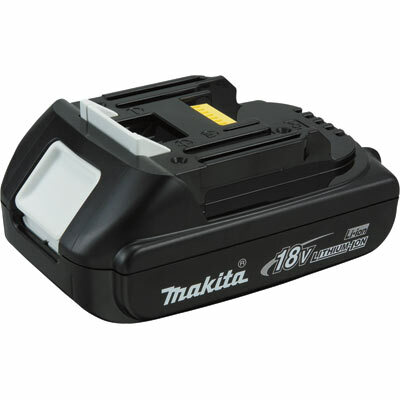 Now that you have a better idea of these batteries, remember when you are choosing a power tool battery, you should be looking at a battery's run time, life cycle, volts and amp-hour rating. Run time quite simply means the amount of work a tool can do before its charge runs out. Life cycle is how many times the battery can be recharged during its life time. Volts (Power) will determine work output of the tool, the higher the volts, the higher the power. That means more torque for driving screws or mitre sawing, more speed for jigsawing and sanding, more hammer action for impact driving. Amp-Hour Rating: The higher the Amp-Hour rating the longer the battery lasts - note that power tool batteries of the same voltage will often have different Amp-Hour ratings. As we can see, clearly there are many different options to choosing the right battery type. Therefore, it is imperative that you come prepared with knowledge that will help you make the right decision to suit your situation should a purchase need arise. Be sure to choose one that does not under or over perform what is required.